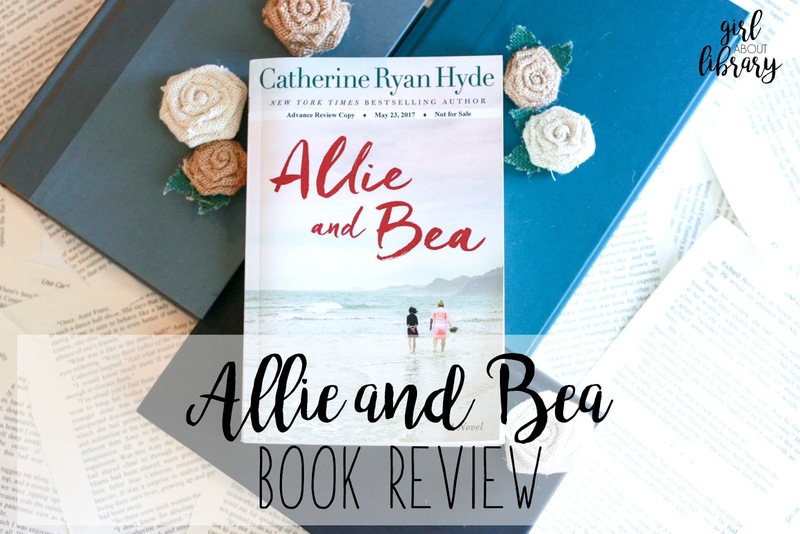 The story of Allie and Bea is so incredibly diverse and there are so many different messages and things to connect with in this book! Reading the book , it felt like each chapter presented a new problem, moral or situational, that Allie or Bea had to face. Such as - What is it like grappling with the realities of being responsible for yourself - but also not quite prepared for the task? How much of our identity shaped by what we have and what we own. What makes a family? What happens when all of your matierla possesions are stripped away? What will you do to fill that void and what will you find out about yourself as a result? Overall these messages made the book feel incredibly engaging and really increased my enjoyment. Both Allie and Bea's predicaments are plausible and relatable in their own way which makes them all the more powerful and their own message stronger. I love that this book could appeal to such a wide range of readers, as I think YA readers and older readers would be able to find a character or situation that they would identify with in these pages. Catherine Ryan Hyde, the author of "Allie and Bea" created two incredibly strong, independent women with a barrage of real and relatable flaws. One of my favorites was Bea's inner monlogue moments. Many of these are at the beginning of the book, when Bea's thoughts tend to be kept to herself, and run a little darker. But they were absolutely killer. Bea's character has this endearing way of thinking or saying exactly what most people would be to polite to acknowledge. And the book often let me wondering why we don't say the things that run through our heads, because sometimes they need to be said! I don't typically cry reading, but I could certainly see this being a tear jerker book for some! There were several moments that really got me- one in particular where Allie is sleeping in an unfamiliar place and missing her mother. It is so easy to feel badly for these two characters and to want the best for them. "Allie and Bea" absolutely felt like it could be a movie - and I would love to see these scenes play out on screen. Much like "Pay it Forward", I also think "Allie and Bea" has an excellent message and story to share with the world. 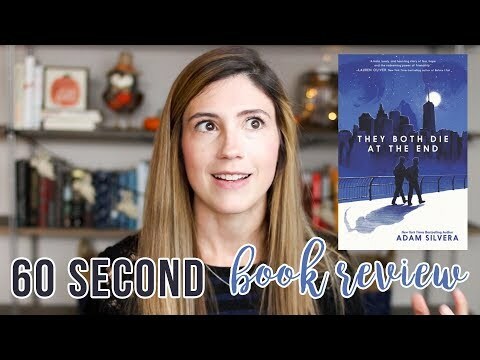 This is a character driven read through and through- and while I prefer those types of books as a reader, even I get frustrated at times when the plot is moving a little too slowly. There were definitely times reading "Allie and Bea" when I felt this frustration - whether it was because the suspense wasn't quite heightened enough or more characters were needed, perhaps? I'm not sure, but something did feel like it was missing. My only other item I struggled with when eating was Allie's veganism. Which is super awesome, but it was so frequently mentioned that it felt like it was its own character. I would be interested as to whether the author is herself a vegan, and perhaps that is why her strong views felt so overwhelming. Have you read Allie and Bea? Let me know below what you thought of this book! 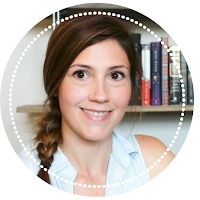 What kind of questions did the book make you ask yourself? Thinking about reading this book? Click here to find the book at your local library or click below to view the book on Amazon! Many thanks to Little Bird Publicity and Lake Union Publishing for allowing me to read this book prior to publication. As a "girl about library", where books are always free, you can be sure that all opinions expressed are my own. Happy reading!